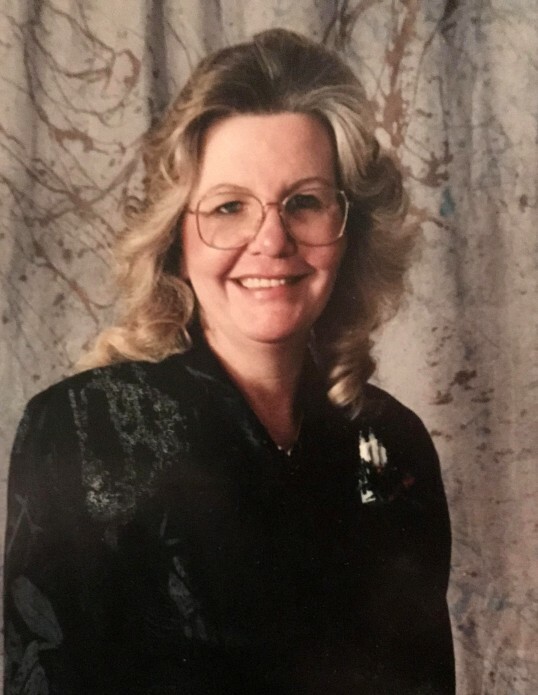 Brenda Elaine (Daugherty) Fordham, age 66, of Douglasville, Georgia, passed away on Wednesday, November 14, 2018. She was born in Atlanta, on March 6, 1952, to H.A. and Joyce (Davis) Daugherty. She is survived by: children, Amanda Hill of Douglasville, Tammy Dobbs and her husband, Britt, of Fairburn and Tim Lewallen and his wife, Debbie, of McDonough; grandchildren, Haley, Jordan, Katey, Josh, Alyssa, Austin, Mason and Gunnar; and eight great-grandchildren. Her wishes were to be cremated. No services will be held.